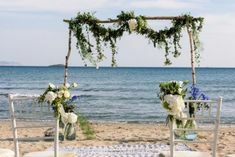 If you have ever been involved in the preparation of a wedding, you probably have a good idea how much work it is. 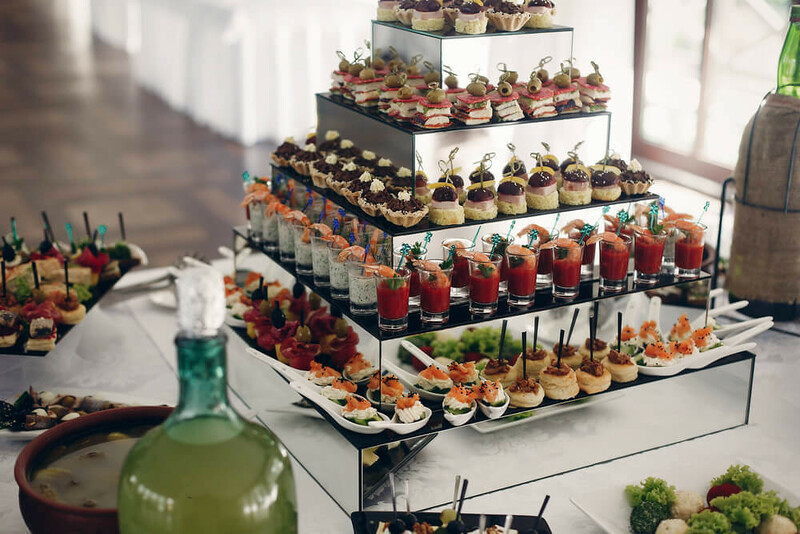 One of the most critical aspects of this planning is number of guests and guest support. 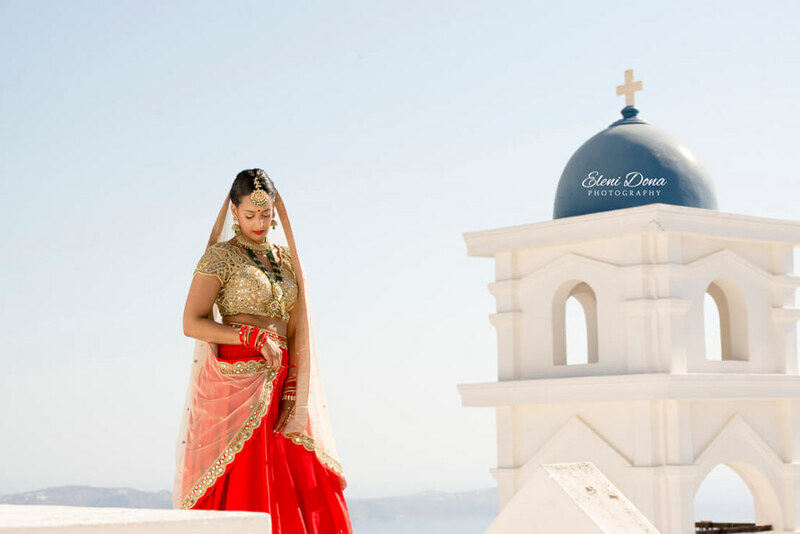 Having a destination wedding requires more of planning. 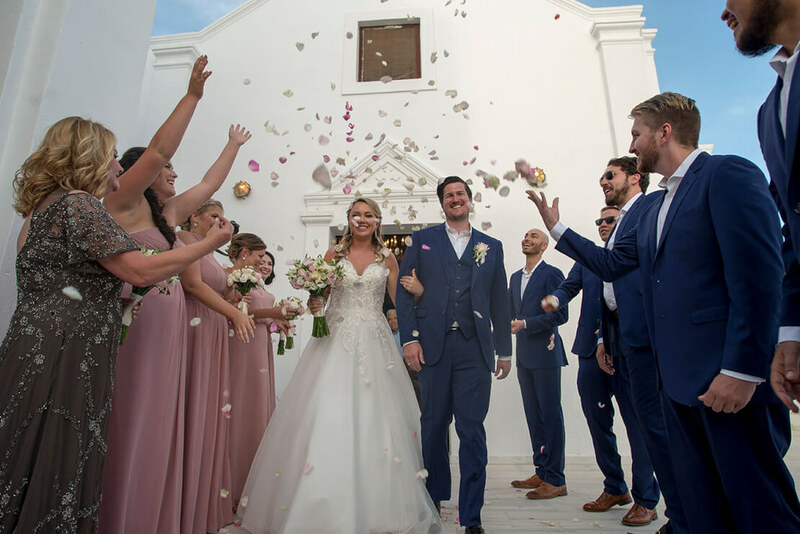 So, by letting all hard work to our coordinators, you will be free of this stress because you will have a professional planner to focus on all the details ensuring your wedding goes more than smoothly. Guest Management is a big part of a destination wedding in Greece, as your guest, will come from abroad. Term RSVP comes from the French phrase ” répondez s’il vous plaît ” which means “please respond”. When a wedding is planning, ceremony or reception, we need to know how many guests will come. An incomplete list of guests, may cause to lot of problems and issues in planning. 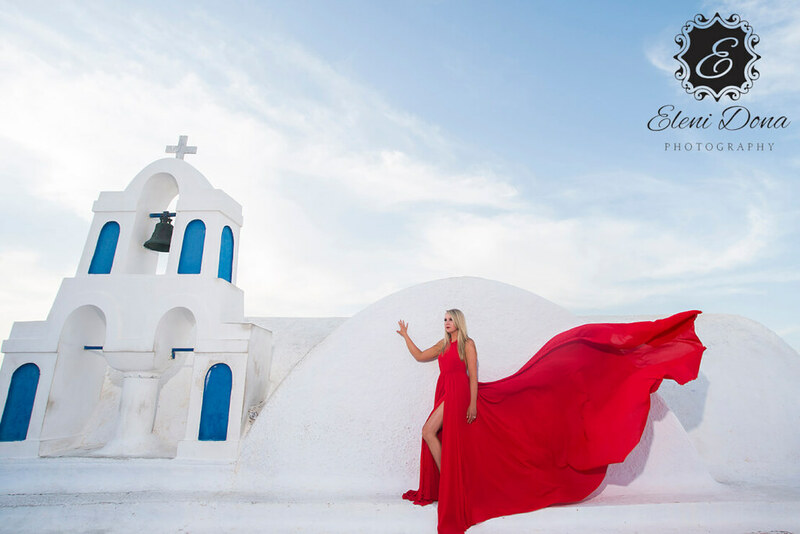 So, we will handle all the communication with your guests, asking whether or not plan to attend your wedding in Greece, keeping you updated with the responses. Also, we will be able to help them with all legal details, as visas, translations, etc. 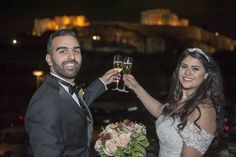 An experienced Guest coordinator from our company contacts guests via email offering in details, all required services for their convenience, as car rental, make up & hair styling, ferry or airplane bookings, special menu requests, babysitter, etc. 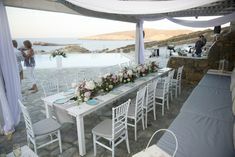 Your wedding in Greece, will be a magical experience for you and your guests. 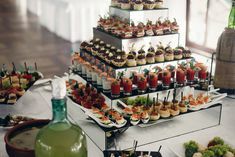 We will do everything to satisfied you and your guests. Are there any other suggestions or services you like to have and will bring happiness to you? We’d love to hear from you!!! 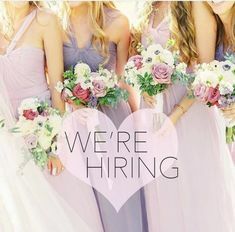 Contact us now by sending an email to our wedding planning team.